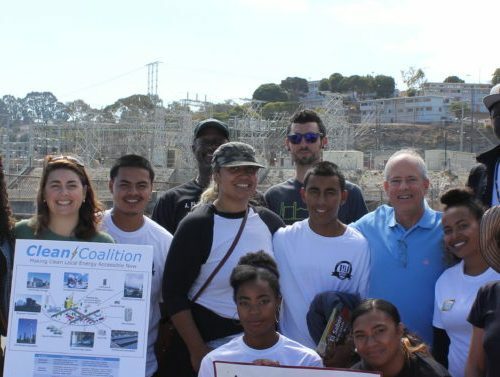 The Clean Coalition is a nonprofit organization whose mission is to accelerate the transition to renewable energy and a modern grid through technical, policy, and project development expertise. We are active in numerous proceedings before state and federal agencies throughout the U.S.
From 2025 onward, at least 80% of all electricity generated from newly added generation capacity in the United States will be from renewable energy sources. 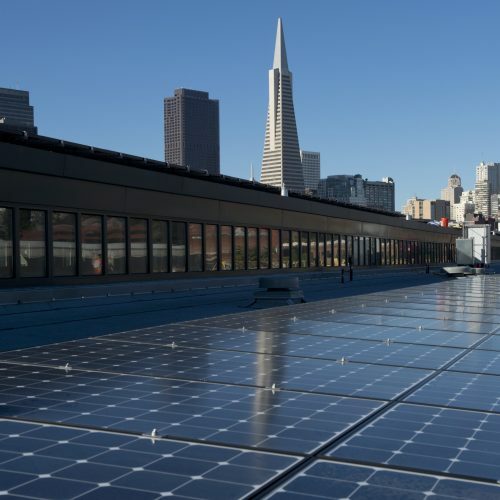 From 2025 onward, at least 25% of all electricity generated from newly added generation capacity in the United States will be from local renewable energy sources. Locally generated electricity does not travel over the transmission grid to get from the location it is generated to where it is consumed. By 2025, policies and programs are well established for ensuring successful fulfillment of the other two objectives. 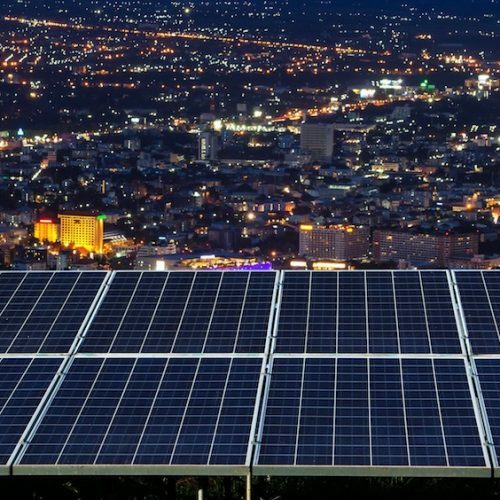 Policies reflect the full value of local renewable energy, and programs prove the superiority of local energy systems in terms of economics, environment, and resilience — as well as timeliness. Passion/mission: We’re a mission-driven organization comprised of people deeply dedicated to accelerating the transition to renewable energy and a modern grid. Our mission drives everything we do. Effectiveness: In everything we do, we aim, plan, and execute — with persistence and commitment. Constant learning and improvement: Just as we’re aiming to improve our electricity system, Clean Coalition team members constantly strive to improve. Innovation: We’re visionary, creative, and ahead of the game. Collaboration: We succeed through collaboration and cross-fertilization. Trust: We achieve our mission through a high-trust workplace. Kindness and caring: This is how we treat the planet, its people, and each other. I was impressed right away. The Clean Coalition came onto the scene quickly as a results-oriented advocate for targeted policies that can unleash the potential of renewable energy and the new energy economy through simple, fair, and effective market principles. The work of the Clean Coalition is vital in helping the United States accelerate its replacement of fossil fuels with renewables. If our country is going to be competitive over the coming decades, we must embrace clean energy. We must transition our nation away from fossil fuels and quickly implement policies that support the growth of clean energy sources. The time is now, and the Clean Coalition is a leading organization in achieving these urgent goals through badly needed policy innovation.